(April 5): Most Southeast Asian shares fell on Wednesday as cautious investors kept to the sidelines ahead of a crucial meeting on Thursday between US President Donald Trump and his Chinese counterpart Xi Jinping. However, Philippines bucked the trend and gained as much as 1.9% to hit a 5-month high, helped by a rally in industrials and financials. "The Philippines GDP is growing at about 7% and there is a lot of infrastructure spending expected over the next few years," said Joseph Roxas, President at Manila-based Eagle Equities. "Basically, we have all the fundamentals (in place)." BDO Unibank gained as much as 2.7%, while conglomerate SM Investments rose as much as 4.1% to a record high. The stock was among the biggest gainers on the index, pushing it up by about 26 points. "Wilcon Depot was listed last week after its 7 billion peso IPO which released a lot of money into the market," Roxas added. Asian markets edged higher tracking gains in Chinese shares, though the underlying sentiment was cautious. 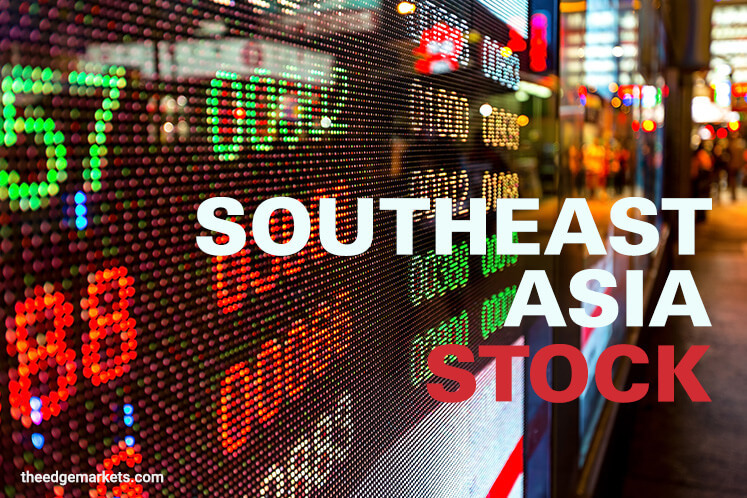 Other Southeast Asian stocks were down, with Singapore falling as much as 0.7%. Financials and industrials were the worst performers, with Oversea-Chinese Banking Corporation shedding as much as 1%, while ship-builder Keppel Corporation dropped to a one-week low. Malaysia was down as much as 0.3% as financials and consumer stocks fell. Malayan Banking shed as much as 0.8% while conglomerate Genting Bhd lost as much as 0.9%. Indonesia rose as much as 0.34% to a record high, before paring gains to trade 0.1% lower. Gains in financials and materials were offset by losses in consumer and energy stocks. The index of the region's 45 most liquid stocks touched a 6-month high. MSCI's broadest index of Asia-Pacific shares outside Japan was flat at 0419 GMT.